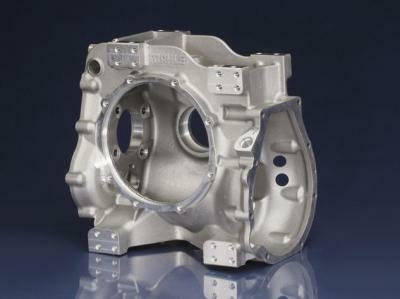 ACTech produces casting prototypes and small batches for customers from various industries: for the automotive industry and its suppliers, for the aerospace industry, for machine and plant manufacturers. 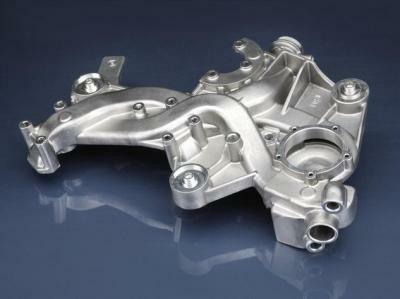 As one of the leading global rapid prototyping companies, we provide all design and production processes, under one roof, necessary for the speedy production of a complete casting prototype. 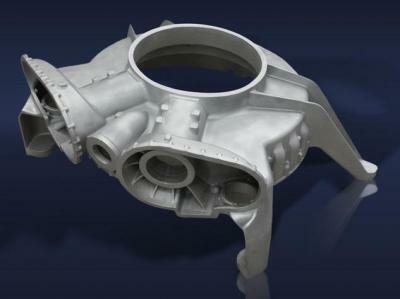 From the 3D data set, we produce complete castings which are ready to be installed and tested. 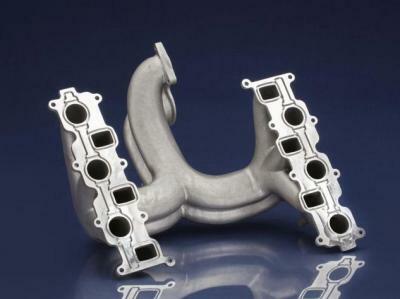 State-of-the-art rapid prototyping processes, combined with CNC pattern making and CNC machining, provide for extremely fast production of prototypes that, from the very first casting, are comparable to series production. Our expertise benefits our customers by reducing development time and lowering costs compared to using conventional methods. The result is a smooth production launch for our customers. Today, more than 1.000 companies worldwide utilize our unique service. Use of the AutoTechGlobal.com website is limited to submission of client’s business profile or company info (such as Business, Products and other releases of client/user/submitter) for publication or distribution via AutoTechGlobal.com or and it’s e-Newsletter or marketing emails. You agree not to use the AutoTechGlobal.com Site for any other purposes, including, without limitation, to store, aggregate, reproduce or distribute information available on the Site in any manner or to compete directly or indirectly with us; to interfere with or disrupt the operation of Site or the networks or servers connected to the Site in any manner; to impersonate any person or entity or otherwise misrepresent your affiliation with any person or entity; to upload, post or otherwise transmit any content that infringes the proprietary rights of any third party, or is otherwise unlawful or offensive; to harass or otherwise harm AutoTechGlobal.com or any other person or entity; or to engage in commercial activities of any kind without prior consent of AutoTechGlobal.com. Any unauthorized posts or submission on AutoTechGlobal.com may results of termination or delist or removal of listing. All submissions to AutoTechGlobal.com are governed by the terms and conditions set forth in the AutoTechGlobal.com’s Membership Application and Agreement (the "Membership Agreement") signed or accepted by you or an agent of your company. By submitting a Business Info/press release for dissemination by AutoTechGlobal.com, you agree to be bound by the terms and conditions as aforesaid. 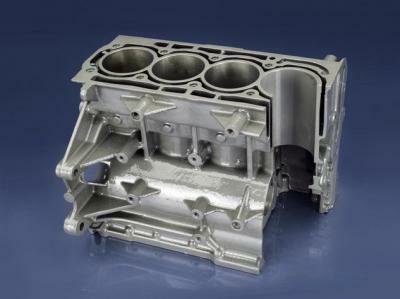 AutoTechGlobal.com does not make any representations or warranties that the Site or materials on the Site or products and services purchased at or through the Site will meet your requirements or expectations, or that the operation of the Site will be uninterrupted, timely, secure or error-free. Some jurisdictions do not allow the exclusion of certain warranties, so some or all of the above exclusions may not apply to you. You agree that AutoTechGlobal.com will not be held liable for any improper or incorrect use of the Site or the materials on the Site and assumes no responsibility for any user's activities on the Site or for the inaccuracy of any content on the Site. In no event will AutoTechGlobal.com be liable for any direct, indirect, incidental, special, exemplary or consequential damages, including, without limitation, procurement of substitute goods or services, loss of use, data or profits, or business interruption, arising in any way out of the use of (or inability to use) the Site or the materials on the Site or the inaccuracy of any content on the Site, however caused, under any theory of liability. This disclaimer of liability applies to any damages or injury under any cause of action, including, without limitation, those caused by any failure of performance, error, omission, interruption, deletion, defect, delay in operation or transmission, computer virus or bug, communication line failure, theft, destruction or alteration of or unauthorized access to the Site or materials on the Site. Some jurisdictions do not allow the exclusion of liability for incidental or consequential damages, so some or all of the above exclusions or limitations may not apply to you. You agree that ‘AutoTechGlobal.com’ is not responsible and will not be held liable for any third party content on the Site or any third-party adverts, products or services available on other Web sites accessed through links from the Site. Links to third-party sites are for your convenience only, and their inclusion on the ‘AutoTechGlobal.com’ website does not imply any endorsement, guarantee, warranty or representation by Business Wire. The ‘AutoTechGlobal.com’ website and all materials on the Site, including, without limitation, "Auto Tech Global" and all other trademarks and logos on the Site, are protected by copyrights, trademarks, service marks, patents or other proprietary rights and laws. Any rights not expressly granted herein are reserved. AutoTechGlobal.com reserves the right to make changes to these terms and conditions at any time and for any reason by posting a notice on the Site home page. All such changes will become effective 10 days after posting of such notice. Your continued use of the Site after the date such changes become effective will constitute your acceptance of the changes and your agreement to be legally bound by any modifications or amendments to these terms and conditions.